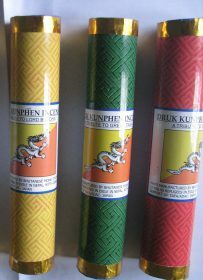 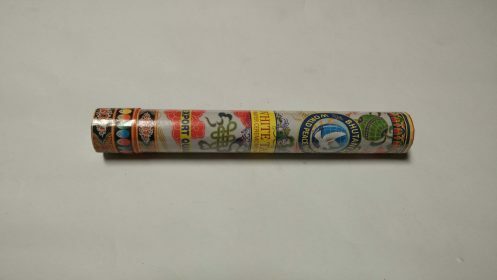 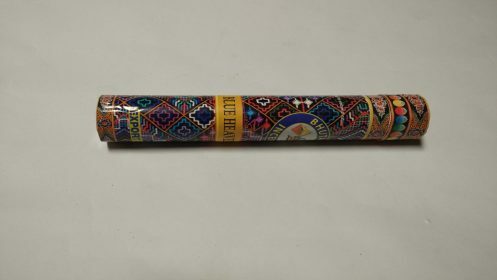 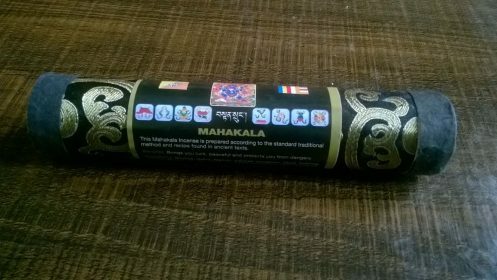 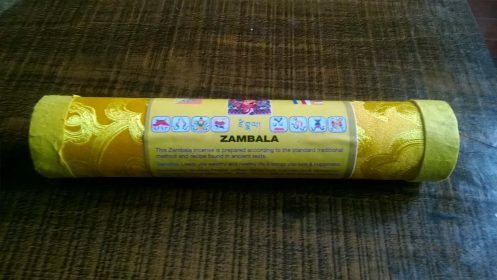 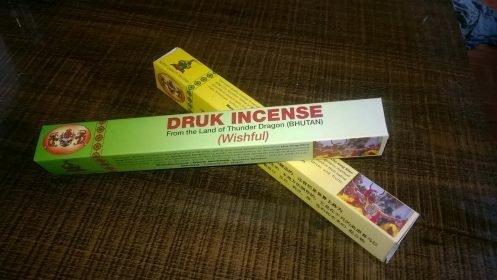 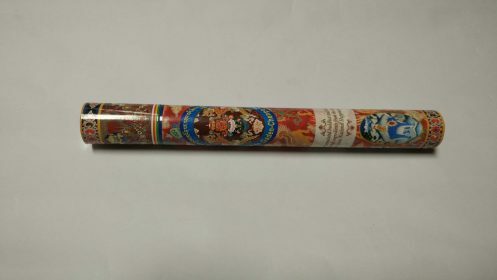 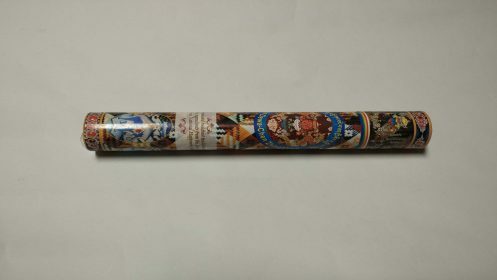 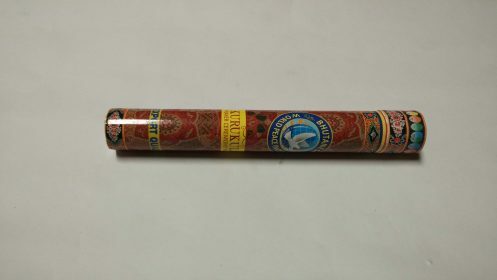 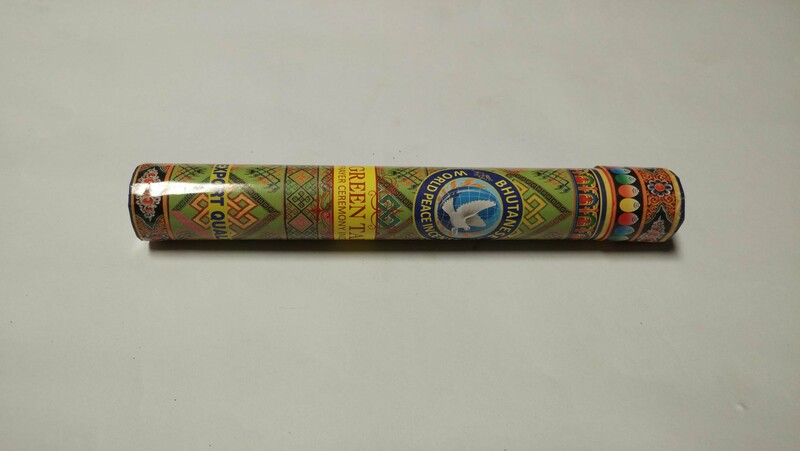 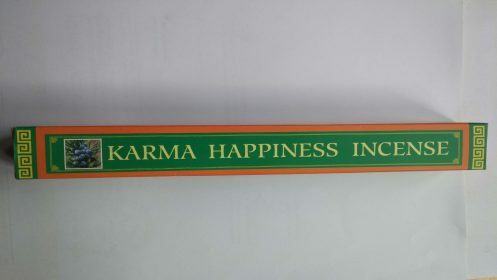 This unique and high quality Incense is exclusively prepared as a special offering or choed-pa to Green Tara, the compassionate mother lord of wealth and wish-fulfillment. 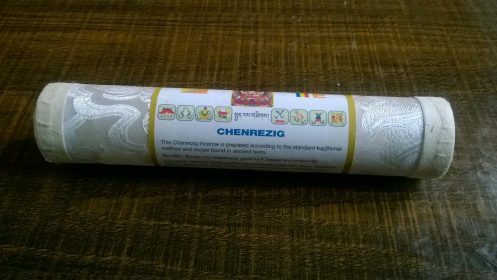 The composition of Green Tara Incense is based on sacred Buddhist Tantric text of Incense making(Judey). 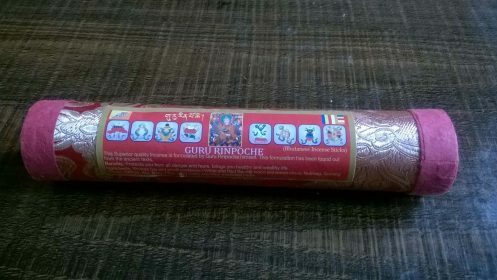 The offering practices of this highly valuable Incense to Green Tara with utmost respect and true devotion will enhance to fulfill our wishes by bringing good luck, happiness and prosperity and ultimate enlightenment to the land of bliss or paradise, the abode of great compassionate mother Tara.